Have you been struggling to get rid of unwanted facial hair so you can attain smooth facial skin? Your solution may just be lying in a facial epilator. Facial epilators serve the purpose of getting rid of unwanted facial hair. The skin on your face is very sensitive, and it is best that you carefully pick the products that you use on it. This is no different when picking an epilator. Facial epilators will address this sensitivity as well as effectively remove hair. This guide will help you to point out on how to choose the best facial epilator and the factors to look at when looking to buy one. In addition, this guide will outline 5 of the best facial epilators reviews the market has to offer and why they stand out. The most important aspect is finding one that will meet your ideal needs, wants, and preferences. 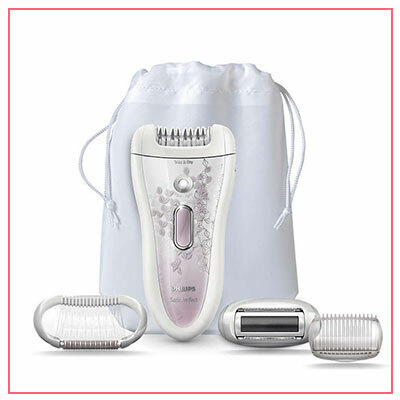 A facial epilator is a device that will help you to remove facial hair from the root. It will easily help to remove hair around some difficult to address areas such as the chin, eyebrows, and lip. They cut hair from the root thus ensuring a smooth finish. HOW DOES A FACIAL EPILATOR WORK? They come with tiny tweezers that trap your facial hair and pluck them. The tweezers address sensitive or hard to reach areas such as the forehead, upper lip, and around your eyebrows. Power it on and place it on your face and it will complete the rest. It is important that you clean your face to remove dirt and cleanse your skin before use. Fast with just a few minutes required. Easy to use as they run electronically. Unlike waxing, it preserves your skin’s natural structure. The results are long-term thus preventing fast hair regrowth. It does not leave the risk of leaving out some hair. It is keen to address sensitive areas such as under the lip, around the eyebrows with ease. You can definitely find one that will leave you a satisfied consumer. When looking to buy a facial epilator, the following are factors to consider. 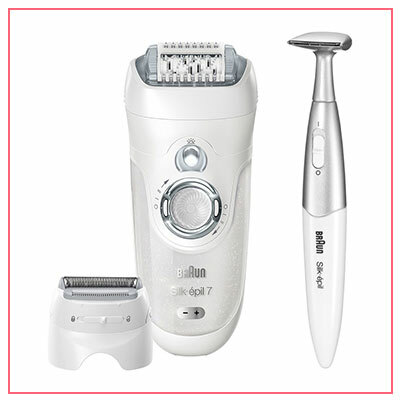 When looking for a facial epilator, choose one with different speed settings. This is a key consideration especially if you are new to using epilators to avoid harming your skin. Starting on a slow setting will ease the procedure depending on where you are using it. For example, you will want slow speed when approaching areas near the eye just to be safe. The type of the facial epilator is dependent on your preferences. You can choose between the corded or the cordless as well as between the dry and the wet. The size of the epilator is an important consideration as it determines the ease of handling and portability. One key aspect of a facial epilator is portability. You need to efficiently use it without running out of power. In addition, its battery life will also determine its use in the long-term especially if the battery is the rechargeable type. Choose a lasting battery life to ensure you never run out of power when you are still epilating. It will also serve you in the long-term. Tweezers are responsible for removing your facial hair. The more they are, the faster and more efficient the results are as they are able to capture more hair. While the market has a wide variety of facial epilator products to offer, they all come with varying features to help meet the different individual needs and preferences. To help you narrow down your search, the following are some of the best facial epilators for you to consider. This epilator from Braun is one amongst several other epilators from this brand but it seems to stand out amongst consumers. This is because it offers maximum precision. With this, you can attend to your face while ensuring all areas are addressed thanks to its super small head. This enables it to get in between your facial features (eyes, lips, and nose) with ease. All you have to do is twist it on the desired area. It has the ability to catch even the finest hair. It has 10 micro openings that make it ideal for those looking to get rid of hair for a longer time as opposed to shaving. It is fast and easy to operate with 200 plucking’s movements per second leaving you with very smooth skin. There is a line of products under this brand such as the 810, 830, and 832 amongst others but this is ideal for use with persons who have coarse hair. It is, however, not for persons who have zits or those who have frequent breakouts due to its rotation mechanism. It can reach even the lightest hair. It is great with course hair without making you feel like you are pulling too hard on your hair. Its speed is amazing. In no time, you are ready to go. It has a compact design that makes it easy to hold. It has several attachments (exfoliating brush, shaving head, comb regulator, hood skin contact, cap, as well as a cleaning brush housing). These ensure that it delivers on functionality and uphold on hygiene. It features micro-grip technology that ensures it can reach even the shortest hair easily to prevent painful endeavours. It is capable of hair removal be it dry or wet. While it is great for facial hair removal, it also has the ability to address other areas making it versatile. With a single stroke of this epilator, you will be able to cover a wider area. This makes it possible to efficiently complete your process so you can be on your way. 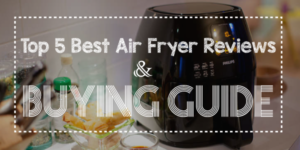 No cords included, so it minimises the risk of accidents while at the same time boosting convenience. You can relax in the bathtub and remove unwanted hair. Its micro grip technology makes it possible to remove very tiny hair so nothing is left other than your smooth skin. This facial epilator boosts diversity. While it addresses facial requirements, you can also use it to remove hair on other body parts. With the help of its sonic brush exfoliation and 3000 vibrations per minute, you will have smooth skin in no time. It has 40 tweezers, which aim at removing hair including the shortest hair. 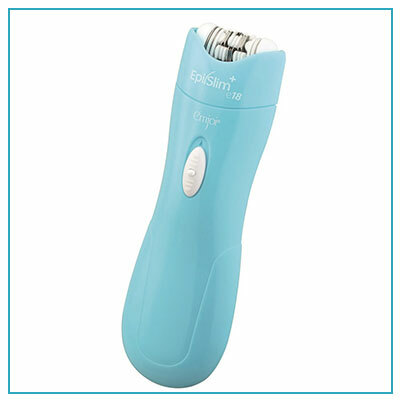 It is diverse allowing you to use it in the bathroom or outside because it is both a wet and dry epilator. Pain is at the very minimal while upholding efficiency. Not only is it gentle to your face but you can also use it on other sensitive areas such as the bikini area. You can choose to use it when taking a bath or when you are not wet. 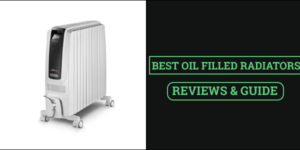 This great product from Philips is creating quite a stir in the market. 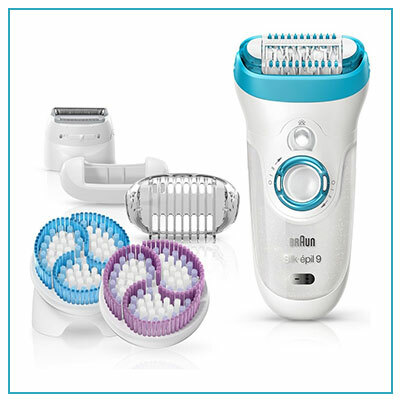 This Phillips facial epilator leaves smooth skin while ensuring pain is at the minimal. It is rechargeable so you do not have to worry about forgetting to purchase a pair of batteries. This makes it great as a travel companion. It uses ceramic tweezers to remove hair, which are gentle on your skin. It also features smart tweezers that ease the process when addressing sensitive areas such as your eyebrows. With two speed settings and a massage system, it ensures it can reach even the smallest hairs to leave your skin smooth. It is easy to use and leaves a comfortable feeling. 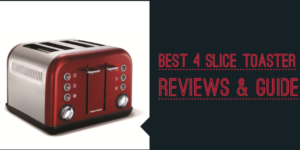 It features a compact design that makes it easy to handle. You can wash the epilation head thus boosting hygiene. It would be amazing if it came with more tweezers. This product secures one of the top positions while at the same time being one of the most pocket-friendly facial epilators. It is more specific to the facial hair and it, therefore, comes with a very narrow tweezers head. It comes with 18 tweezers to help meet its function by ensuring that you have smooth skin for about six weeks. Unlike many other facial epilators that are powered by one AA battery, this one is powered by 2 AA batteries thus making it very powerful. If you are on a budget and you are looking to use one of the best epilators, this is a great consideration. It is small in size making it your ideal travel companion. 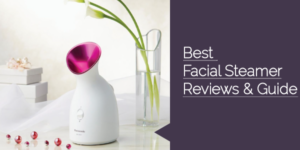 It runs on two AA batteries to power it making it one of the most powerful facial epilators. It does not come with several attachments. More tweezers would have been a great idea. Identifying the best epilator for face hair is dependent on a few factors as different people have varying needs and preferences. Looking at the above facial epilator reviews, go for the Braun Silk Epil 9 9-561 Wet & Dry Cordless Epilator if you are looking for a versatile product that you can use on different areas. For those with coarse hair, you will find the Braun Face 820 Facial Epilator and Cleansing Brush your ideal partner.